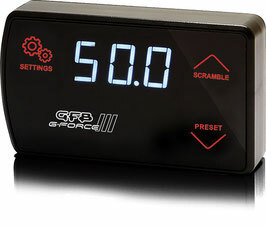 GFB G-Force III with Air/Fuel Ratio Display - NEW PRODUCT!!! 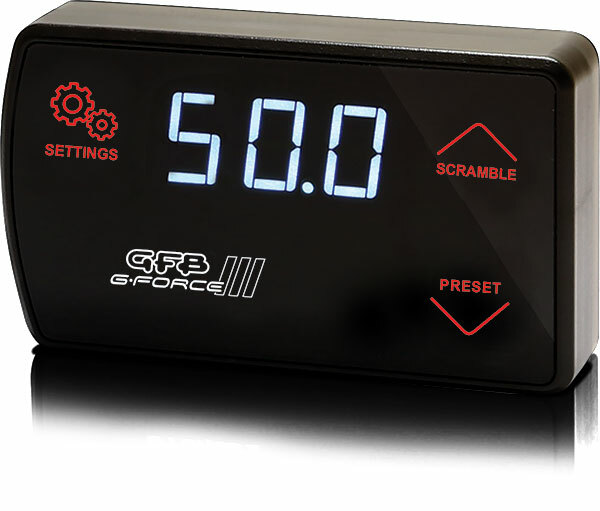 The original G-Force Electronic Boost Controller was designed for performance without the hassle - easier fitment, faster tuning & setup and a simple user interface. 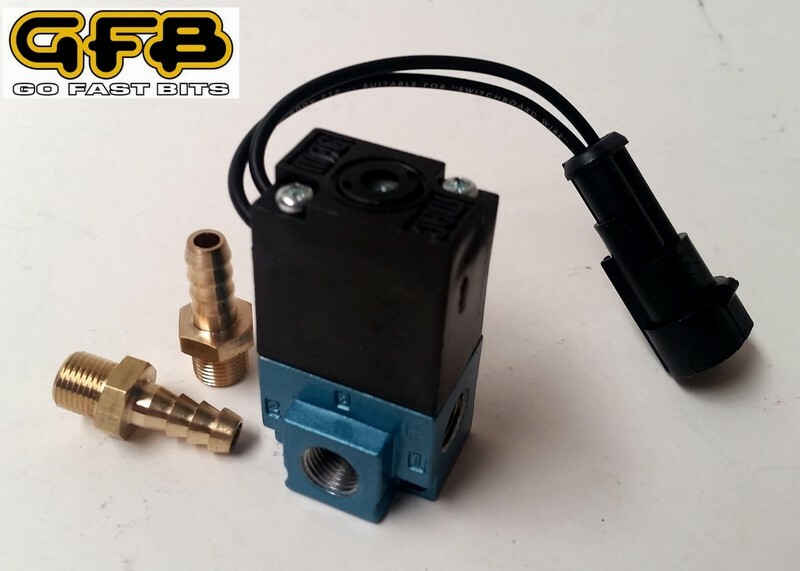 If you’ve used the original GFB G-Force EBC you’ll know that it represented outstanding value for money, with advanced capabilities and features usually reserved for very expensive high-end units. The GFB G-Force II has taken everything that was great about the original, and made it better! There are new features, existing ones have been improved, and most importantly, it’s even easier to use! racers will find the revisions we’ve made ensure the GFB G-Force can do what you need it to do! menu navigation exceptionally easy - no more pressing or holding multiple buttons! 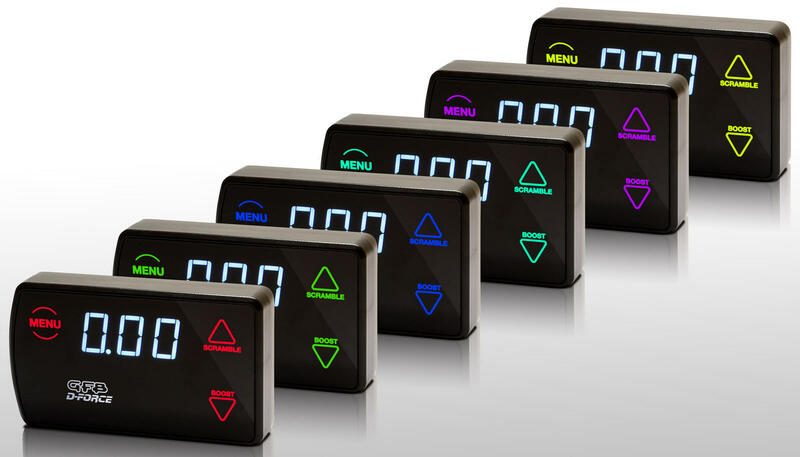 High tech is not about extra dials and buttons, its about performance without the hassle including easier fitment, faster tuning and setup and a more functional user interface. * Controls boost pressures up to 50psi (3.45 bar) - still class leading performance! The D-Force can do all of this and more! Using a unique boost control strategy, The D-Force lets you adjust the boost rise rate, peak boost, and closed-loop correction. then activate them on-the-fly or at the press of a button. The unique scramble feature can be set up for a variety of purposes. It can raise or lower boost when activated with the screen button, or via the auxiliary input using a switch, button, or ECU output. different peak boost pressures and rise rates, then select on-the-fly. Use different settings for economy, power, safety, towing etc. boost by pressing a button or flipping a switch. 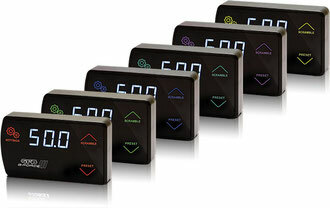 The D-Force can also display Exhaust Gas Temperature (in °F or °C) and has a user-adjustable warning. This feature requires the EGT plugin module, which includes a stainless steel EGT probe and weld-on exhaust bung, along with the module to connect it to the D-Force wiring loom. EGT plugin module, and the module is also available separately. The controller interface is easy to use with touch-buttons and one-touch menu navigation. The boost pressure units can be displayed in psi, bar, kPa, and the peak recall feature lets you see your peak boost after each boost event.